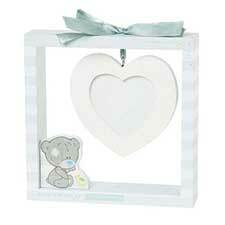 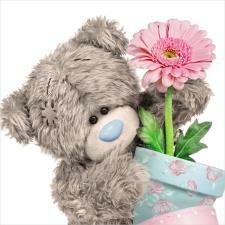 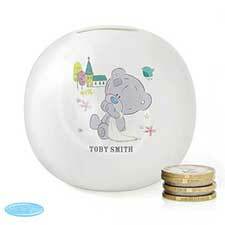 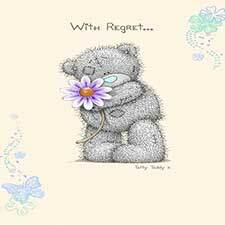 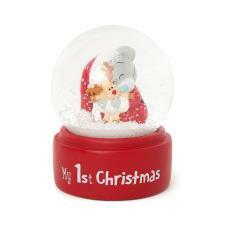 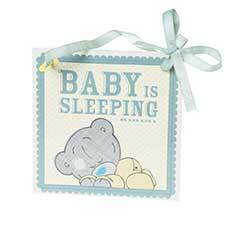 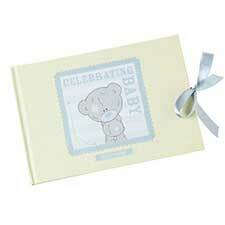 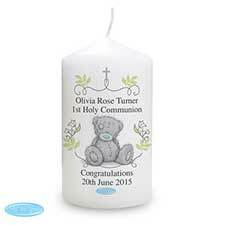 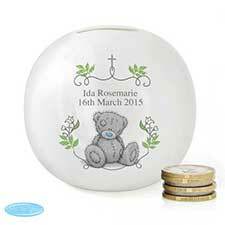 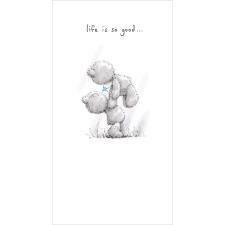 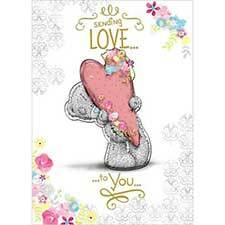 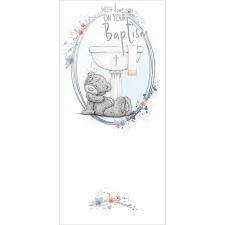 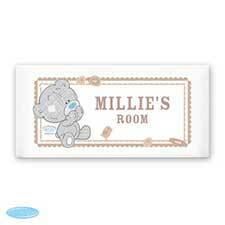 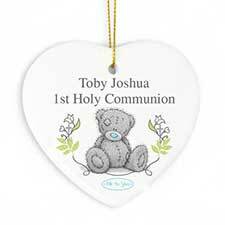 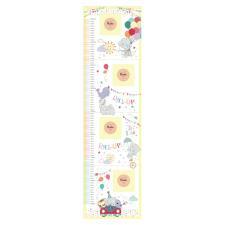 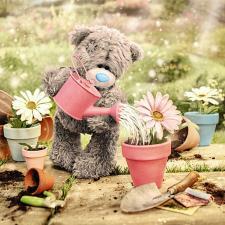 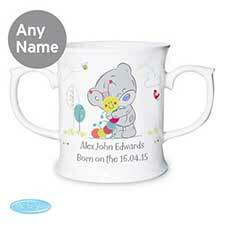 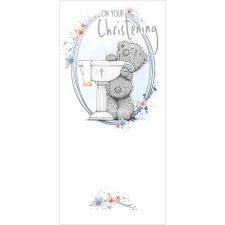 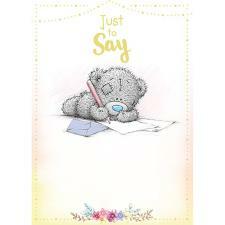 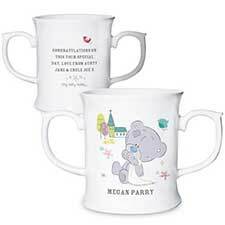 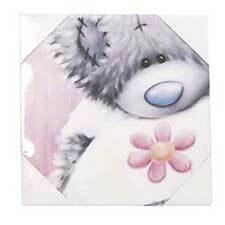 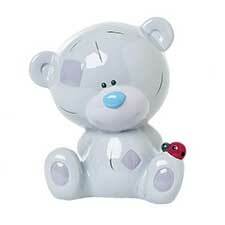 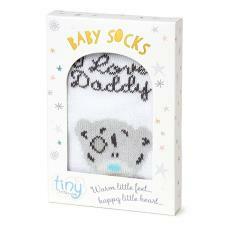 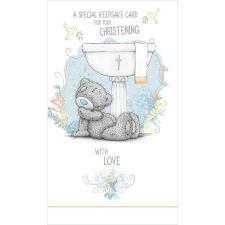 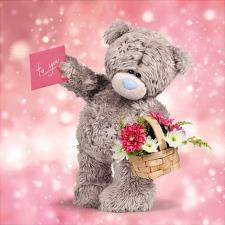 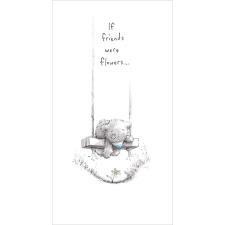 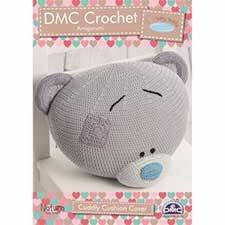 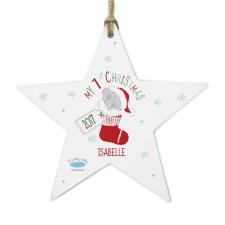 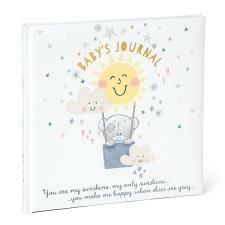 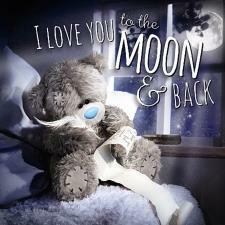 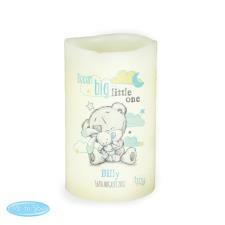 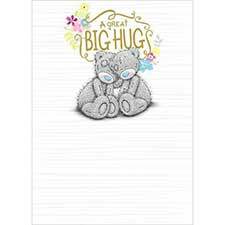 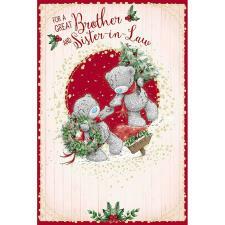 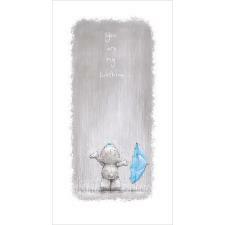 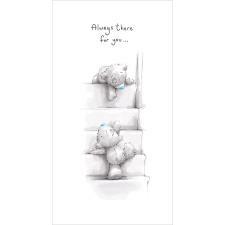 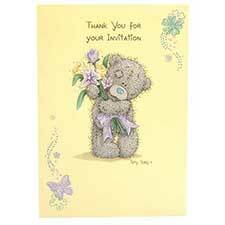 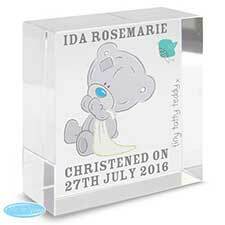 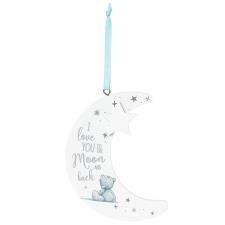 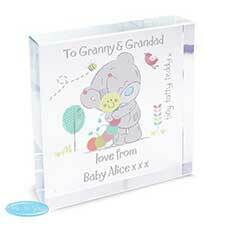 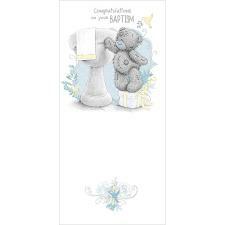 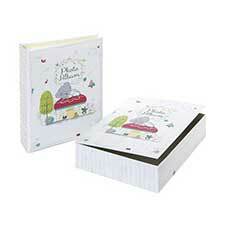 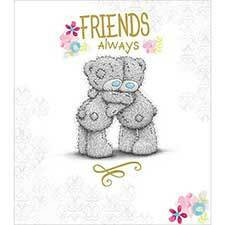 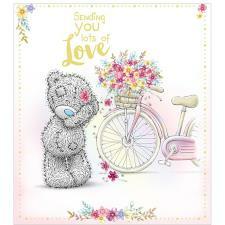 Tiny Tatty Teddy Babys Keepsake Memories Box (G92Q0150) : Me to You Bears Online Store. 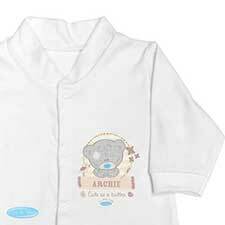 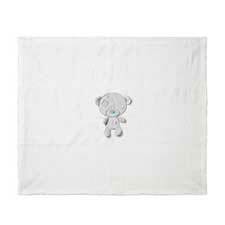 A stunning set of Me to You bear drawers to keep everything that a baby experiences in their first year precious! 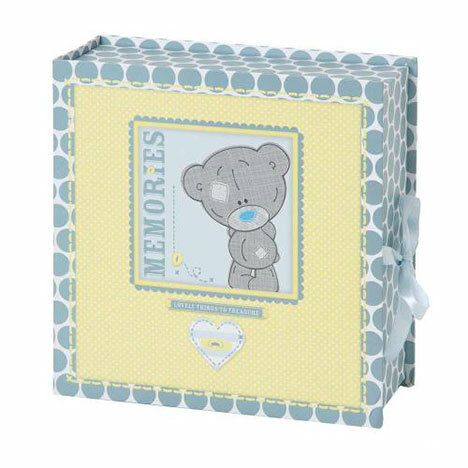 This Tiny Tatty Teddy memories box has space for first mittens, dummy, precious things, hospital bracelet, first scan first shoes or any other special keepsakes.